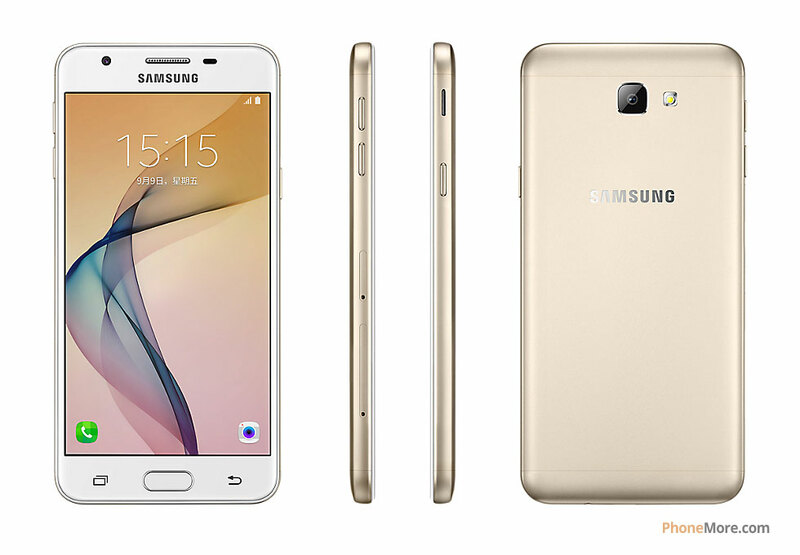 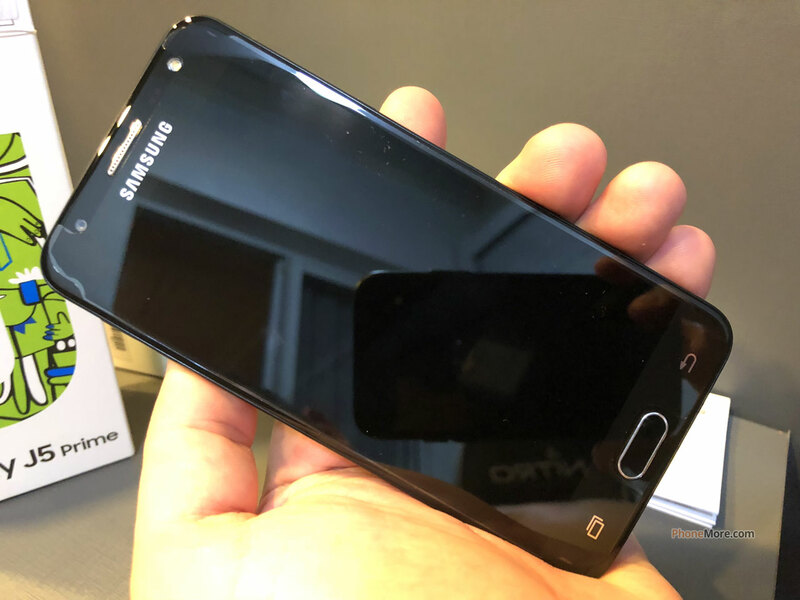 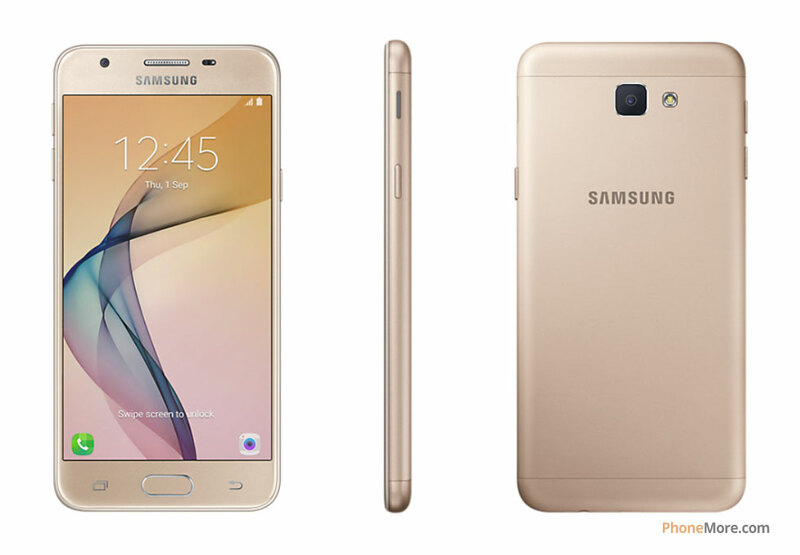 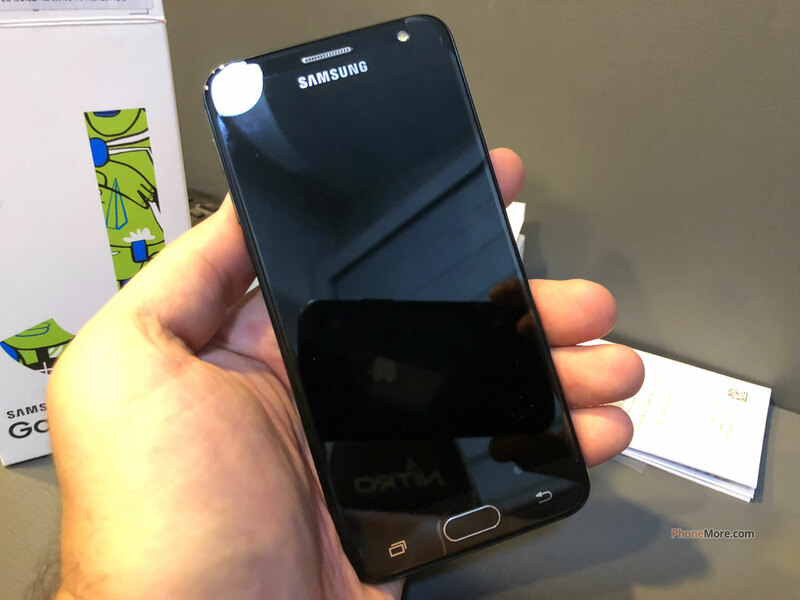 Samsung Galaxy J5 Prime SM-G570Y Phone official photos gallery. 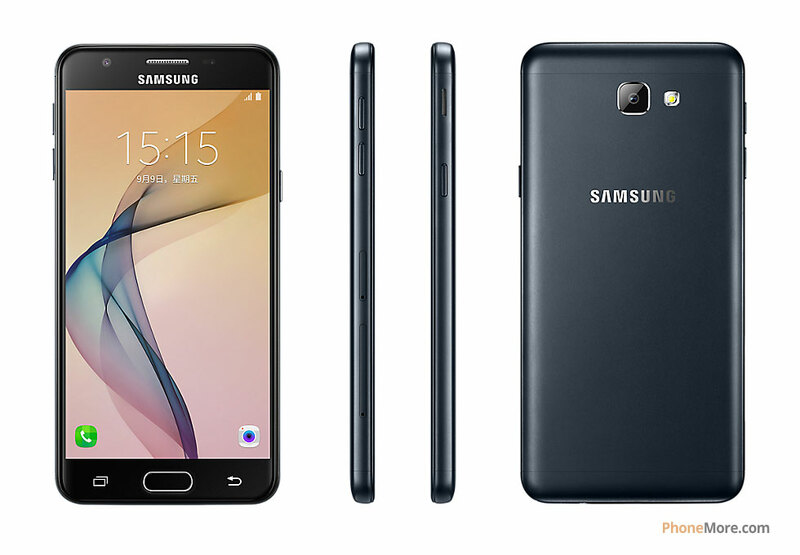 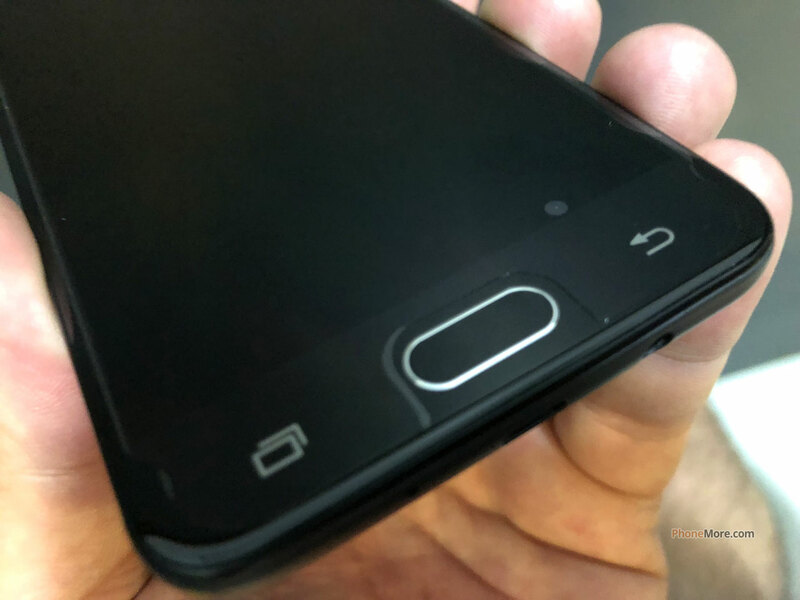 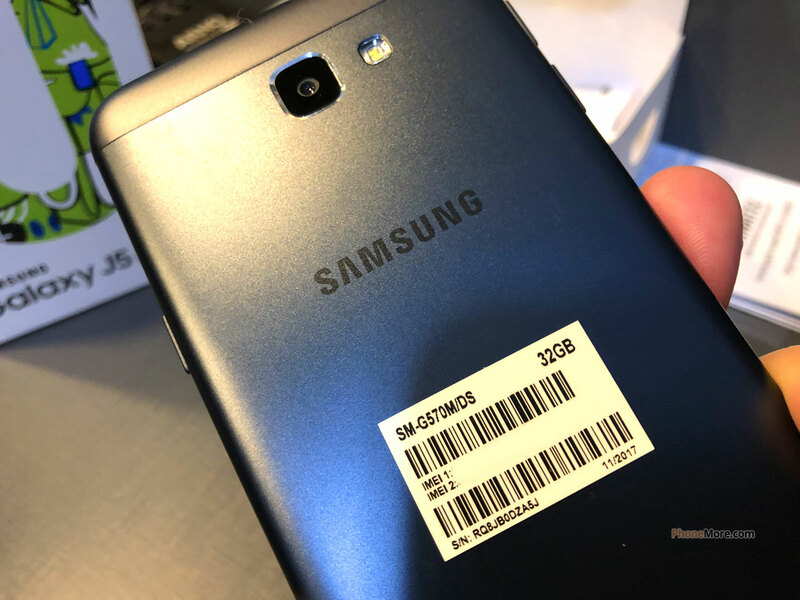 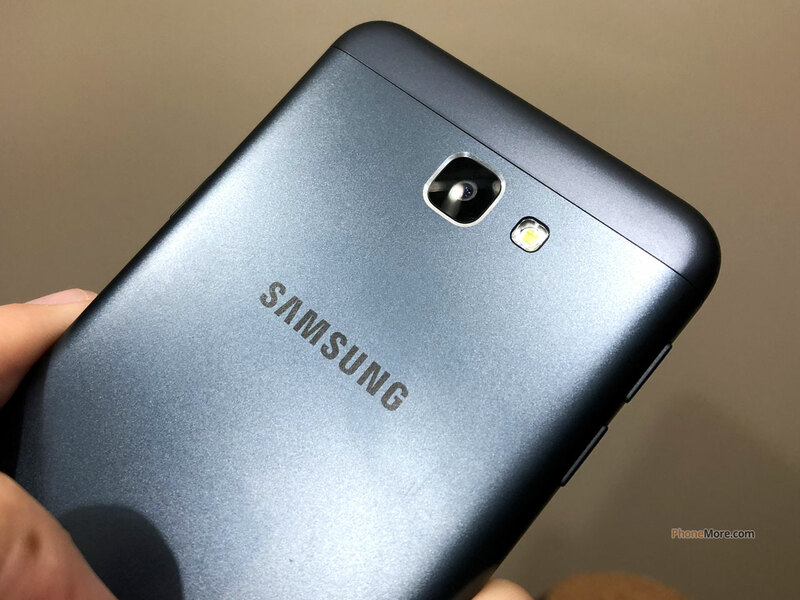 Pictures of this Phone for you to know better the Samsung Galaxy J5 Prime SM-G570Y. 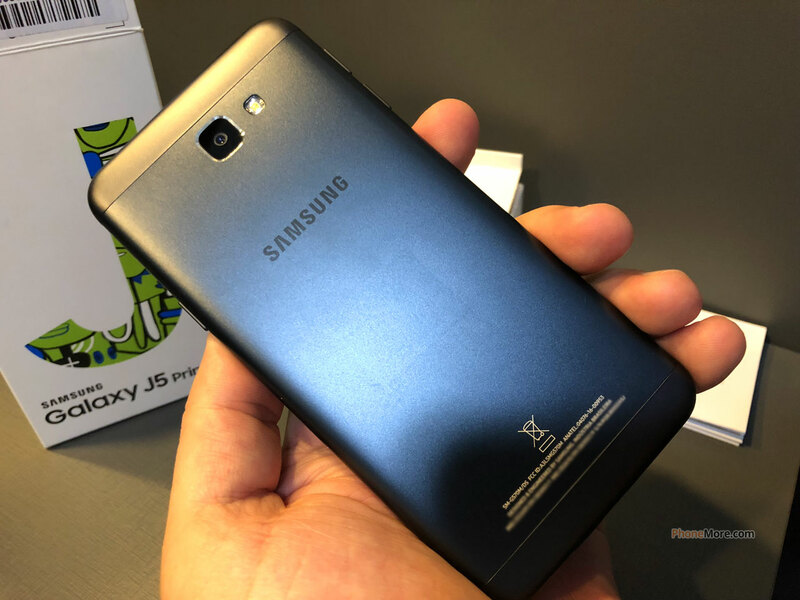 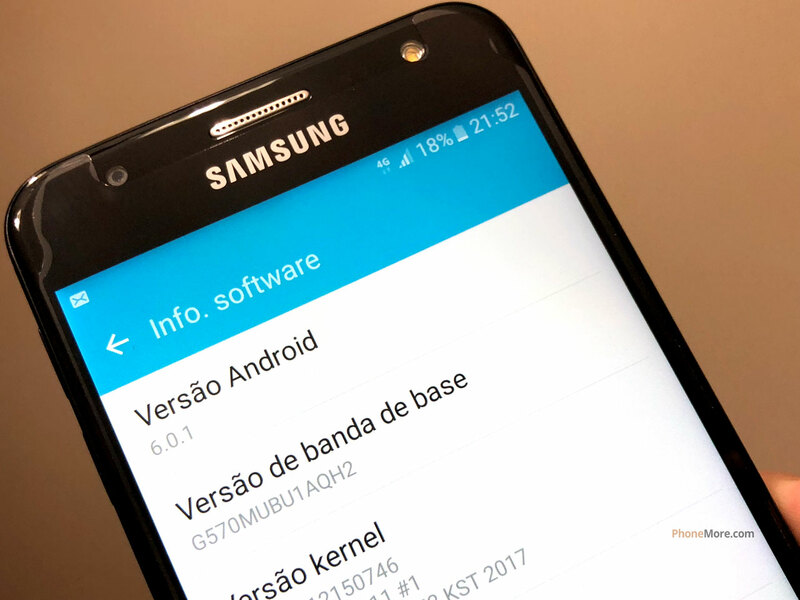 Good Android phone with 1.4Ghz Quad-Core processor provides good performance and great system execution of the Samsung Galaxy J5 Prime SM-G570Y. 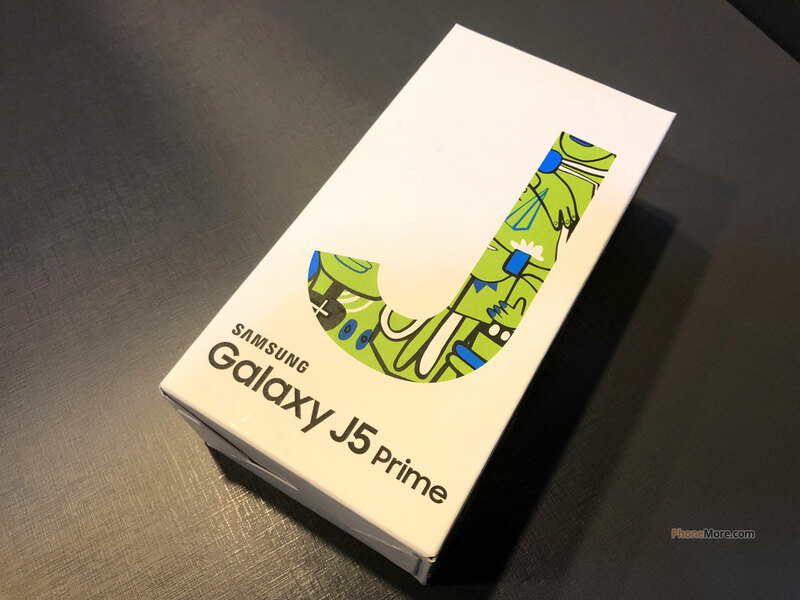 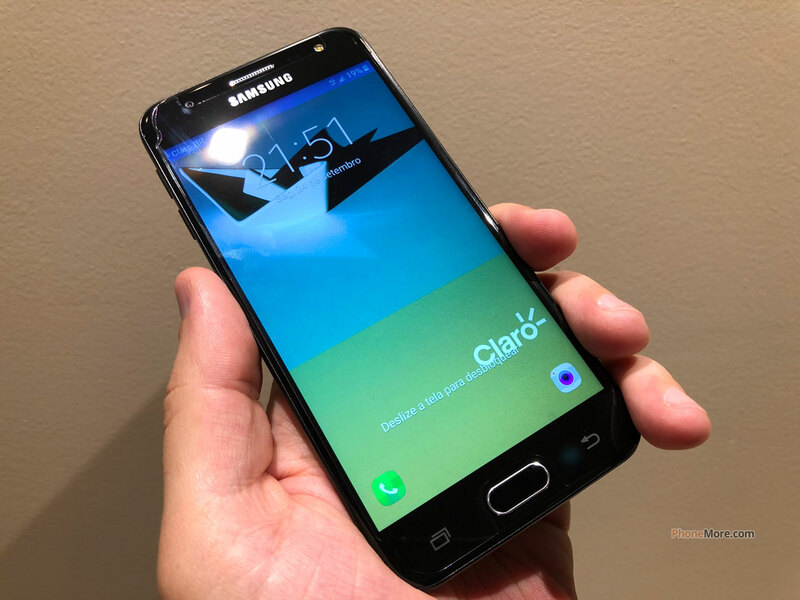 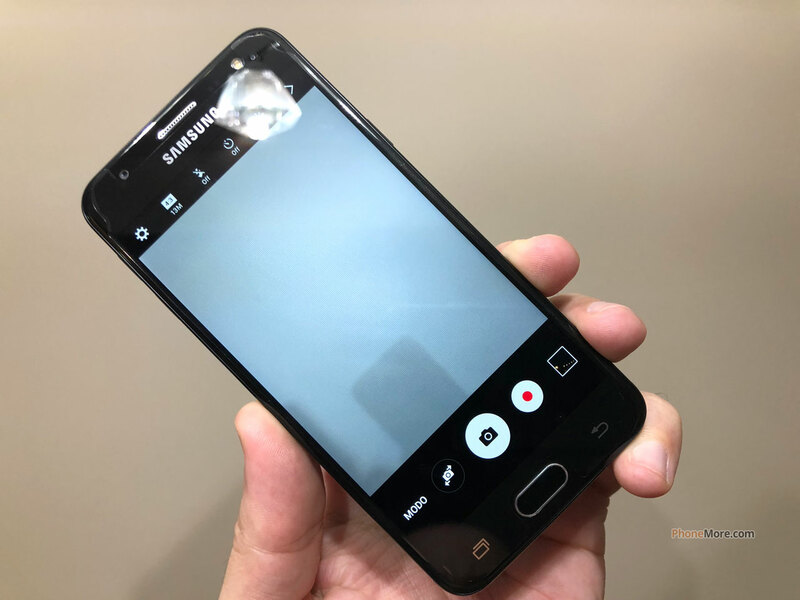 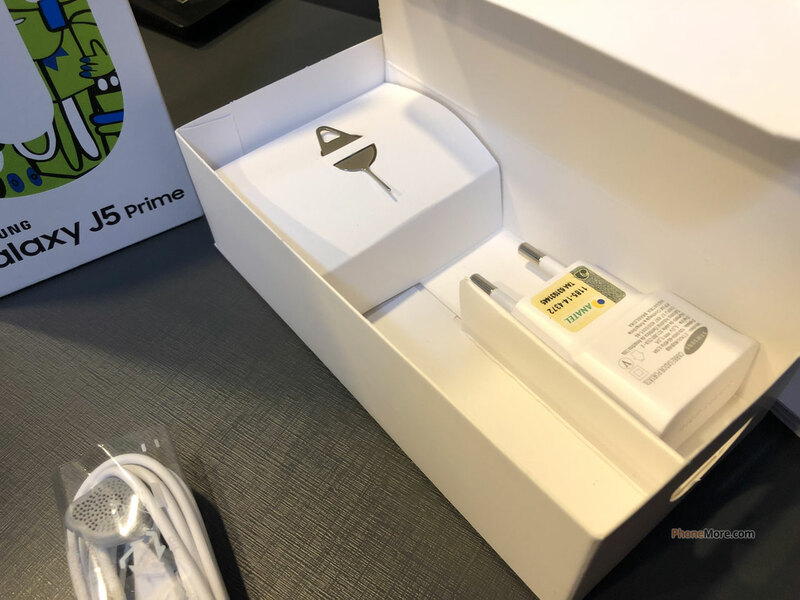 With one SIM card slot, the Samsung Galaxy J5 Prime SM-G570Y allows download up to 150 Mbps for internet browsing, but it also depends on the carrier. 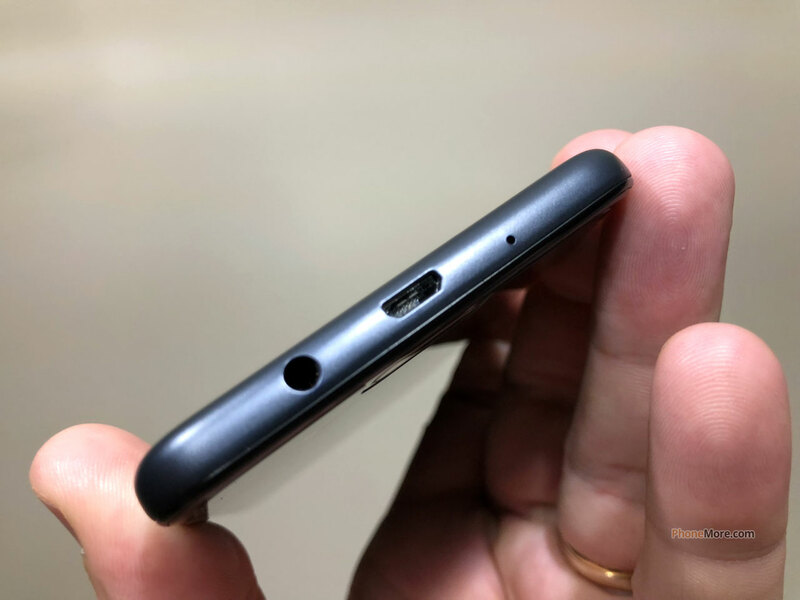 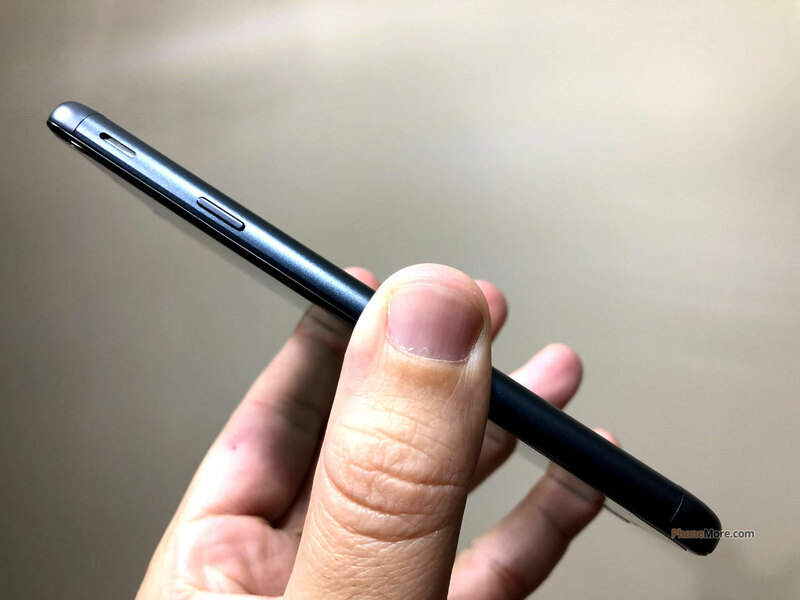 Including the battery, the Samsung Galaxy J5 Prime SM-G570Y phone has 143 grams and it's a very thin device, only 8.1 mm.